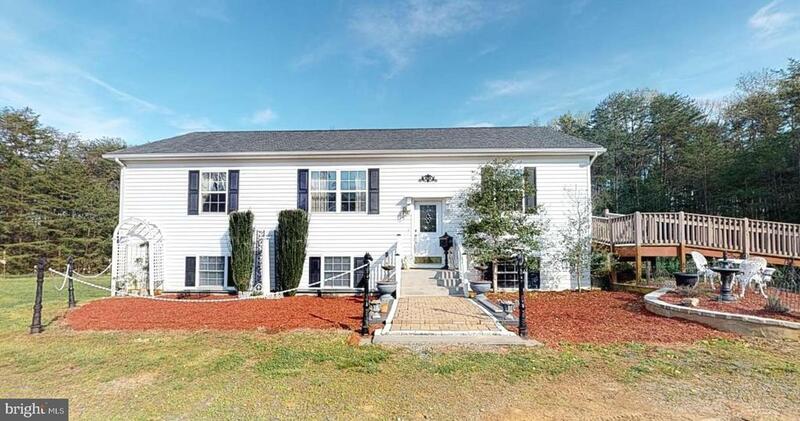 All Kents Store homes currently listed for sale in Kents Store as of 04/25/2019 are shown below. You can change the search criteria at any time by pressing the 'Change Search' button below. If you have any questions or you would like more information about any Kents Store homes for sale or other Kents Store real estate, please contact us and one of our knowledgeable Kents Store REALTORS® would be pleased to assist you. "Enjoy your passion for horses. The home was designed for owners with horses. Gorgeous Split Level Home with beautiful wood floors, large master bedroom with large master bathroom featuring an antique clawfoot bathtub. Basement features an in-law suite with kitchen and gas fireplace. 10.75 acres in a serene setting surrounded by trees. Features 6 Pastures, riding ring, trail, and woods. 10x32 Horse Barn with electricity, lights, and 2 fans. Horse Barn features a new roof, wood floor with rubber mats, and water trough with electric deicer. Shed adjacent to barn with electricity. Home also features a Generac Generator that is also wired to the Horse Barn. Conveniently located close to I64. You will fall in love with this home as your driving up the driveway!" "Enjoy One Level Living! Renovated to Include: New Shaker Style Kitchen Cabinets, Granite Counters, Carpet, Paint, Upgraded Lighting and Fixtures! New Roof!! New Windows!! 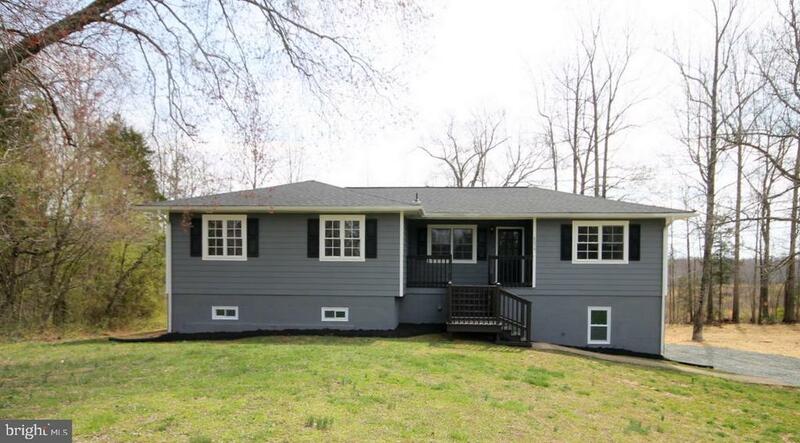 Home Offers: Owners Retreat with Walk in Closet and Slider that Leads to Large Rear Deck! Open Floor Plan, Kitchen with Pantry, Large Dining Room that Overlooks Beautiful Rear Yard! Double Your Square Footage by Finishing the Lower Level! !A Few Short Minutes to I-64"